Featured in my One Kings Lane Shop Now! 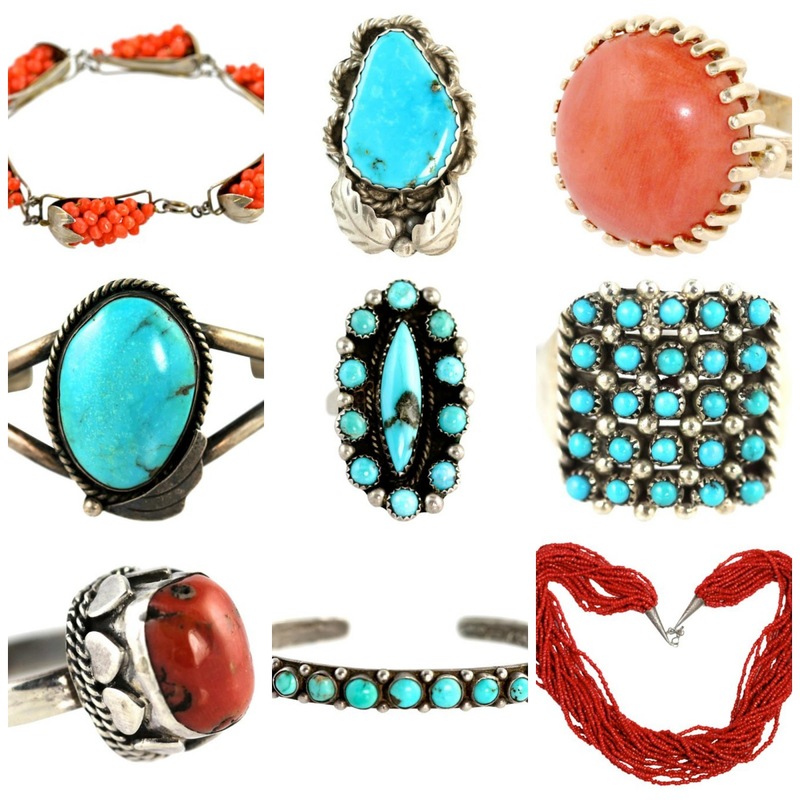 Vintage and Antique jewelry in turquoise and coral. Rings, necklaces, bracelets and earrings. They'll be gone soon so check it out!